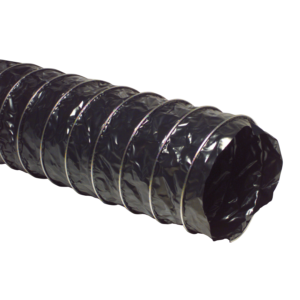 Aluminium Expandable Duct - Westaflex "
Semi-rigid aluminium ducting is a lightweight, flexible but strong corrugated aluminium duct. 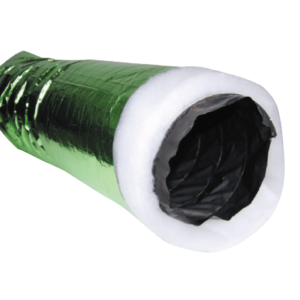 It is spiral wound with a unique interlocked and knotted continuous seam. 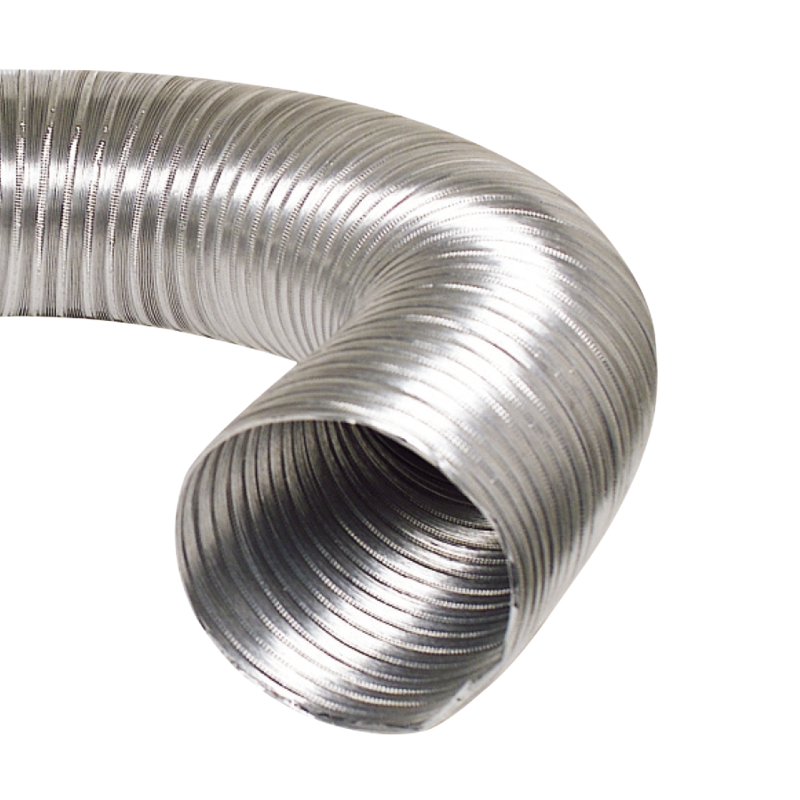 It is self supporting over its 3.0 metre length and mostly needs only the fittings or mechanics at each end for support. 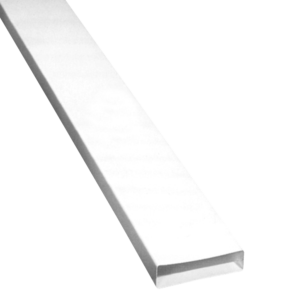 SEMIDUCT is manufactured from semi rigid aluminium.